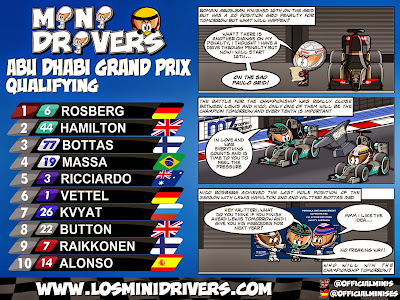 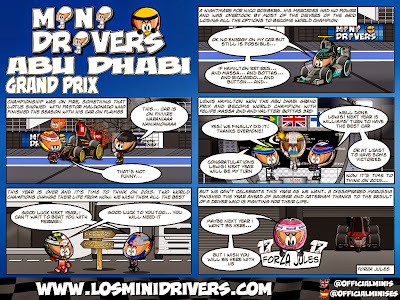 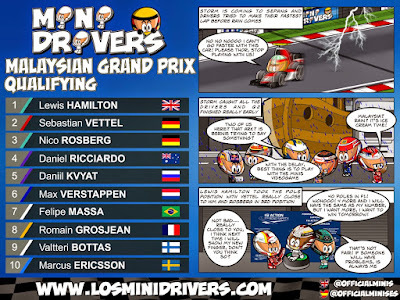 MiniDrivers - 2014 Abu Dhabi Grand Prix. 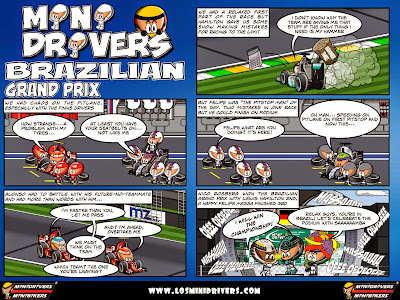 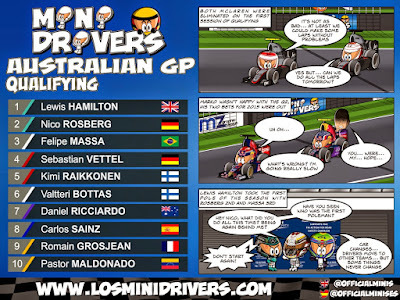 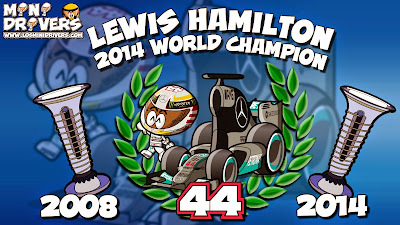 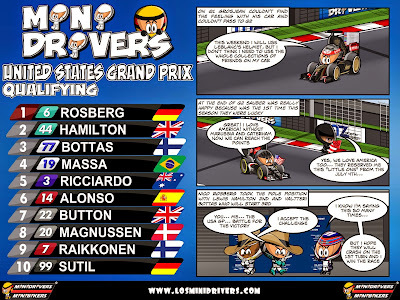 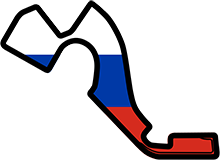 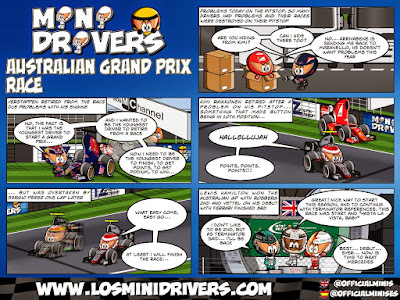 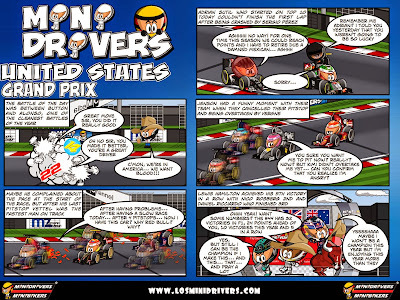 MiniDrivers - 2014 United States Grand Prix. 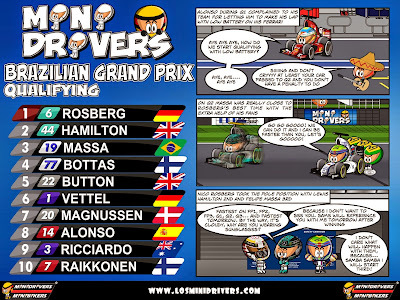 MiniDrivers - 2014 Japanese Grand Prix.